The 101 Sci-Fi Movies list brought me this one that I had never seen before, and it works because of one simple fact. 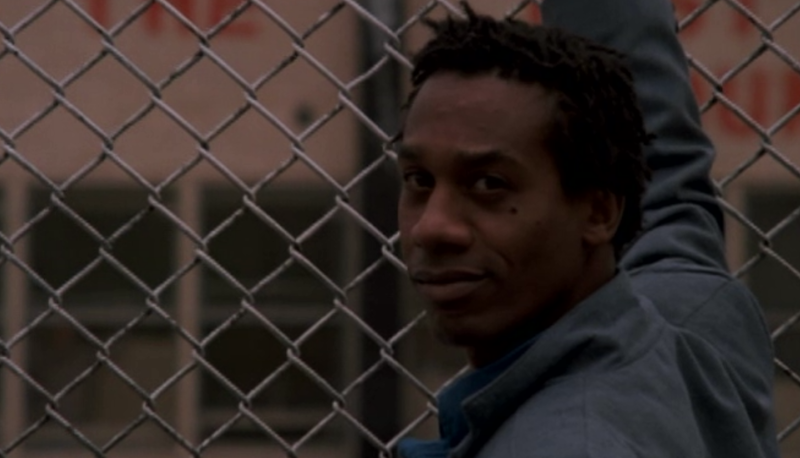 Joe Morton is awesome. Always has been, always will. 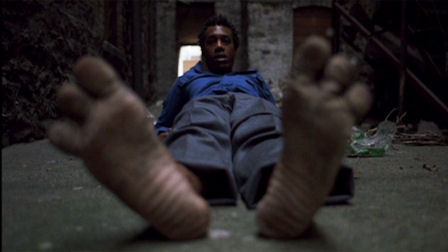 The story, written and directed by John Sayles, follows the adventures of an unnamed alien, simply referred to as Brother (Joe Morton), who crashes off Ellis Island. Indistinguishable from the ordinary human but for his three-toed foot. Brother, who is mute, but can understand almost every language he’s exposed to, wanders the streets of New York. And we, as the viewer get to look at how odd our world is from the outside-in. Brother sees the way we treat one another, tries to understand the exchange of slips of paper for food, can sense residual memories in objects, and has an uncanny knack for repairing objects just by laying his hand on them. He ends up in a tiny bar in Harlem run by Odell (Steve James – who I last saw in one of the horrendous American Ninja sequels) with a couple of regulars, including one of those actors who seems to be everywhere, and you go, “Hey! It’s that guy!”, Bill Cobbs. Helped by a city worker, Sam (Tom Wright), they secure Brother a place to live, and a job, fixing videogames. That sequence was great, because man, I saw some games in that arcade that I hadn’t seen in years, and you tend to forget how loud some of them could be. It’s no wonder most of the owners wore ear plugs. He discovers lust and love, he discovers friends and allies. Watch for an awesome card scene with a very young Fisher Stevens! It’s also one of the few things that dates the film. I think, if done today, the drug elements may still be there, but it may have been handled a little better. Brother actually shoots up, to see what the effects are, after discovering a dead O.D. and then decides to track down the dealer and supplier. It’s a small sub-plot and doesn’t detract from the movie, so it shouldn’t turn anyone off from watching the film, I just thought it could have been done better. But not everything Brother encounters is earthly. 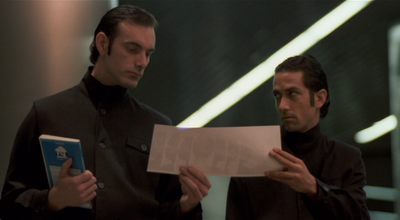 It seems there are two Men In Black (director John Sayles and David Strathairn) tracking him down, to return him to wherever he came from. Their synced behavior and actions are just a little off, and their cat-like screeches as they track Brother down are a little disconcerting if not downright frightening. A little more with them, and about them, would have been cool. The film rests solidly on Morton’s performance, and it’s a great one, watching him express himself with eyes, movement, facial expressions anything but words. The film allows us to look at ourselves as someone from the outside would, and honestly, for anyone watching up there, we all must look simply insane. Because it seems nothing we tend to do looks like it makes any sense at all.